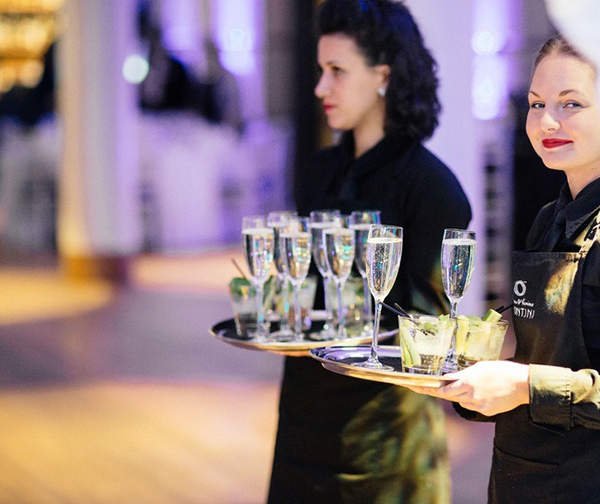 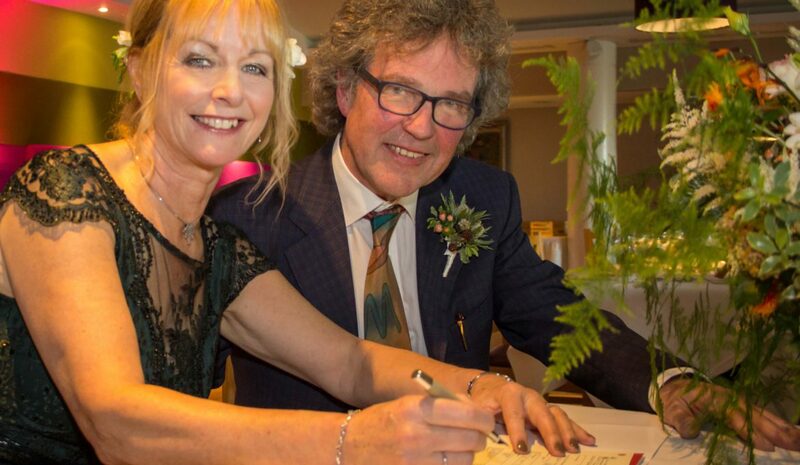 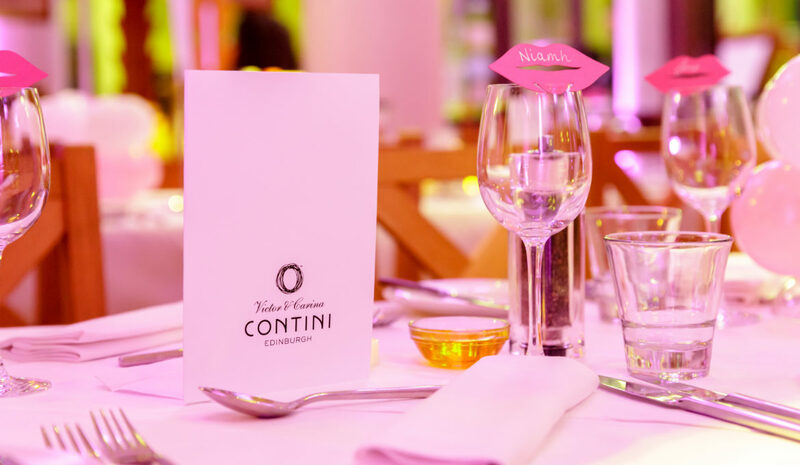 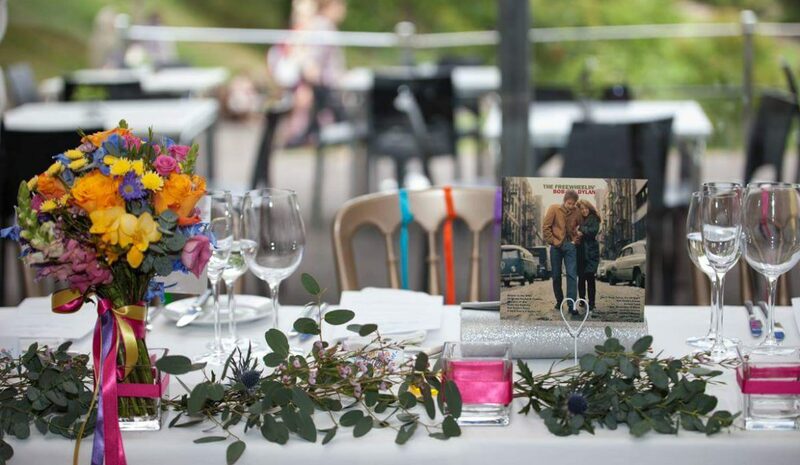 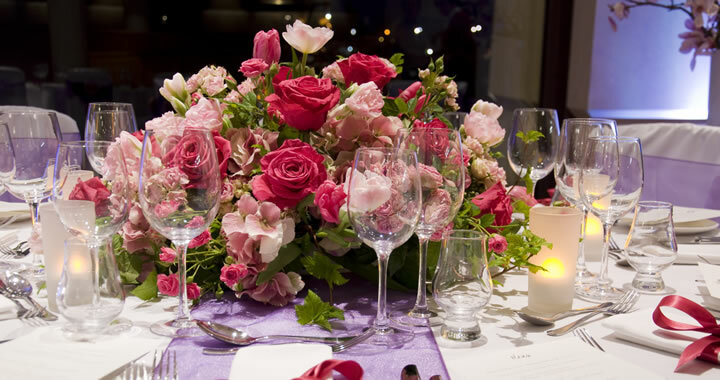 At Victor & Carina Contini Events we love weddings! 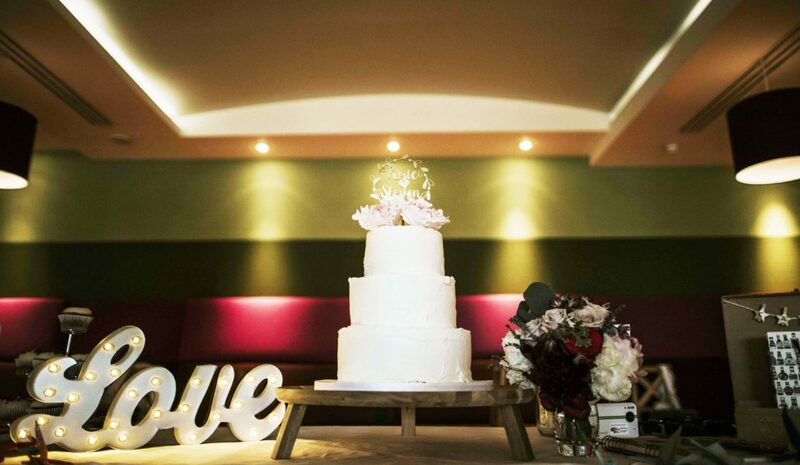 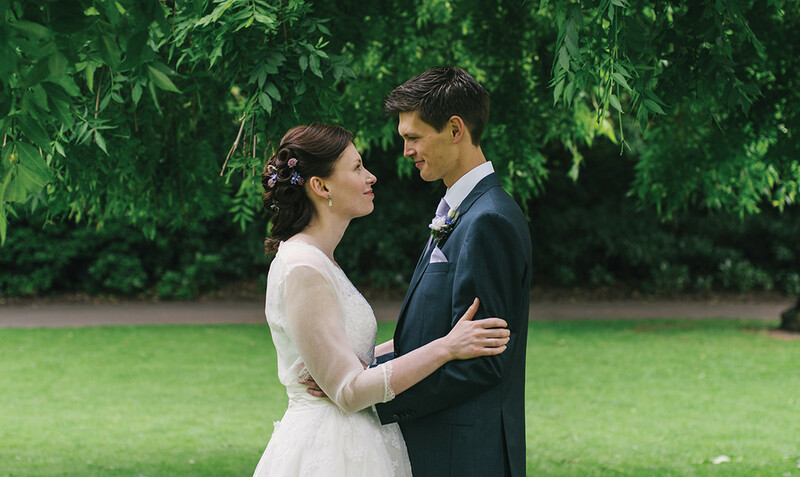 Our venues are the antidote to stuffy formulaic traditional wedding venues. 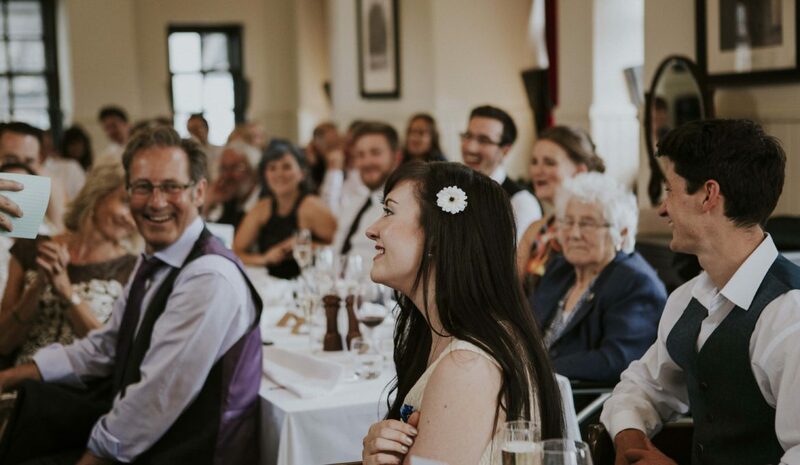 We’d like your guests to say – WOW that was so different and unique. 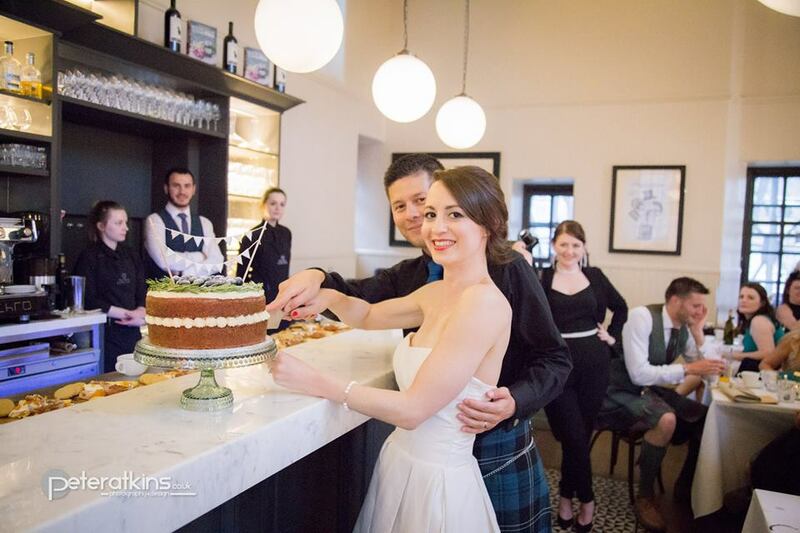 We have a real focus on excellent food and service and want our brides and grooms to feel relaxed knowing we’ve got it all in hand. 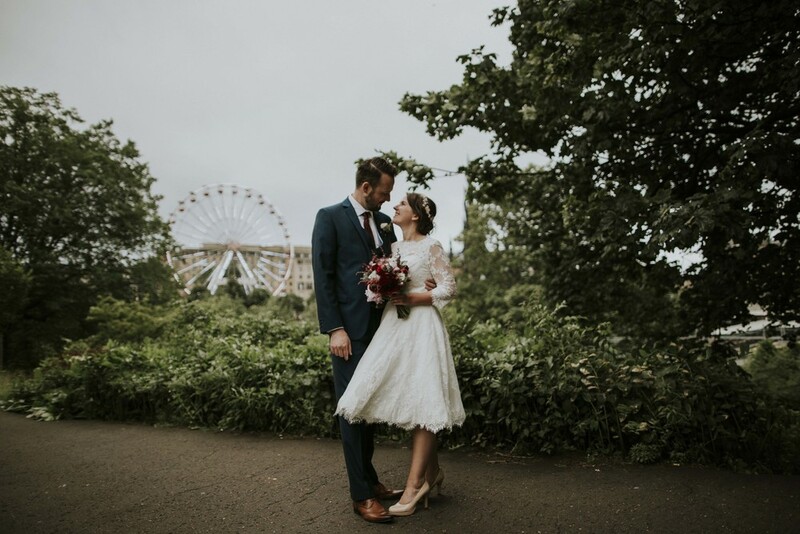 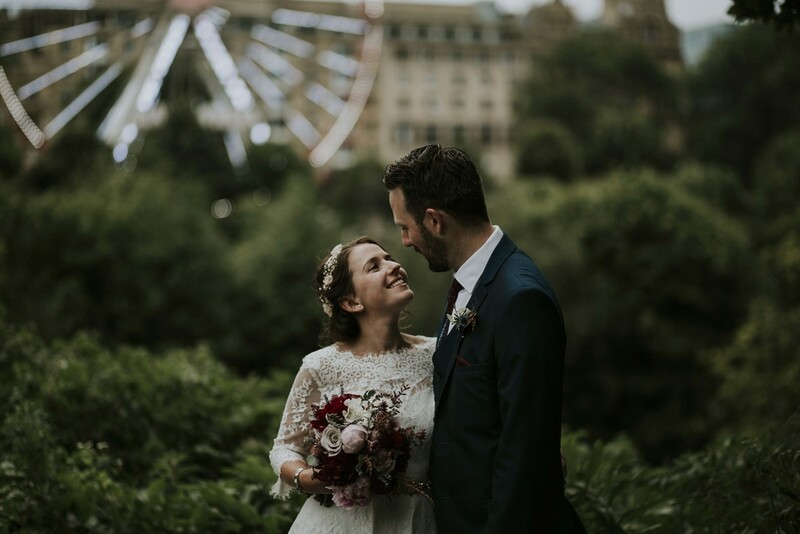 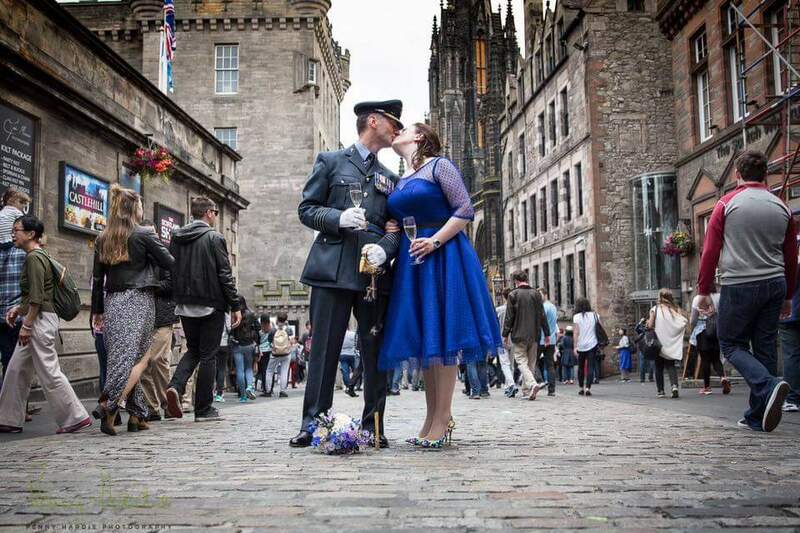 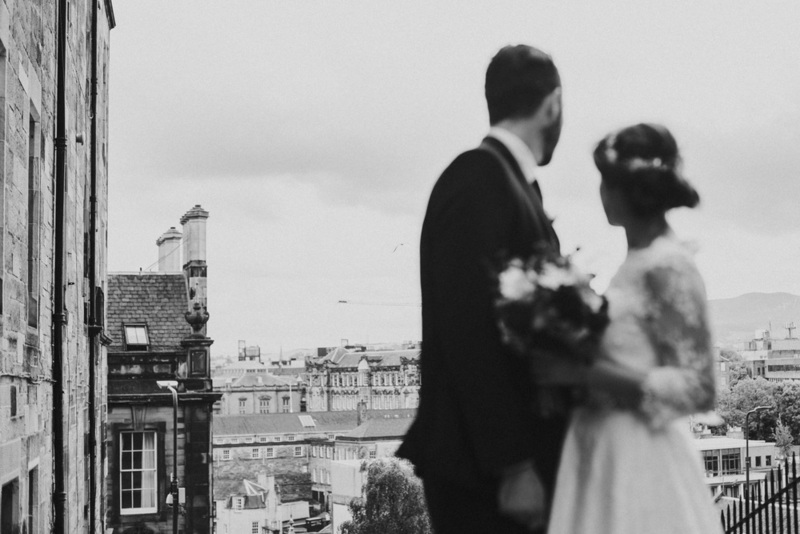 Choose from one of our fabulous venues, all in truly unique and iconic buildings right in the middle of Edinburgh city centre. 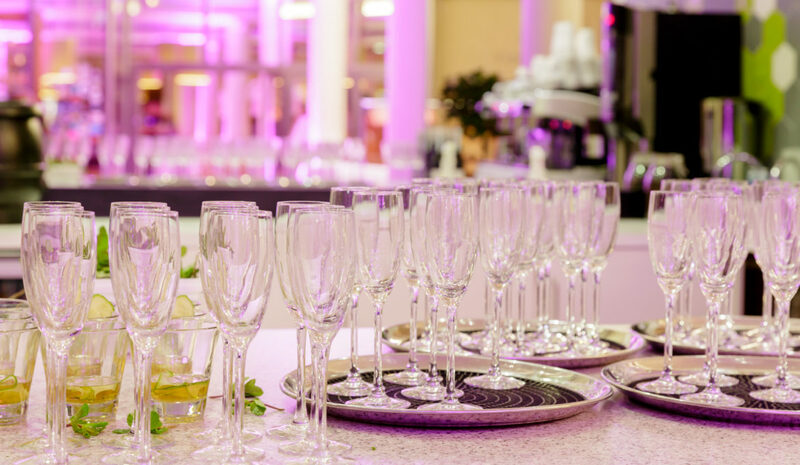 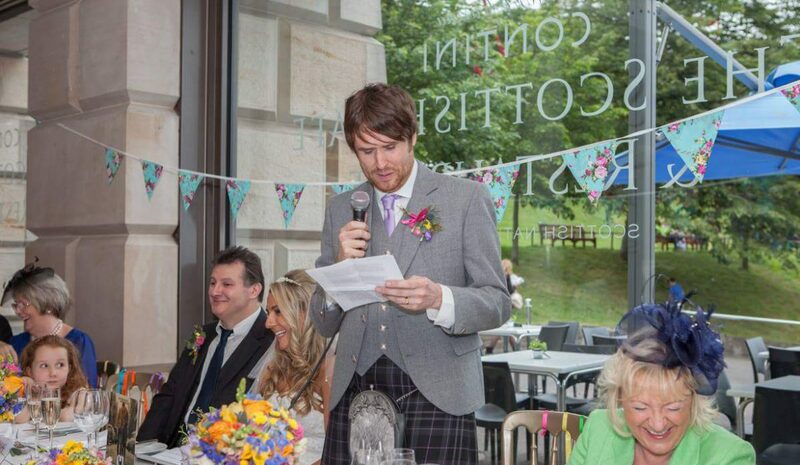 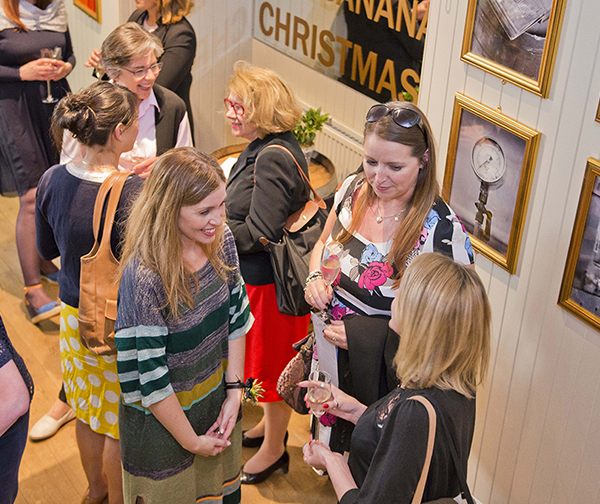 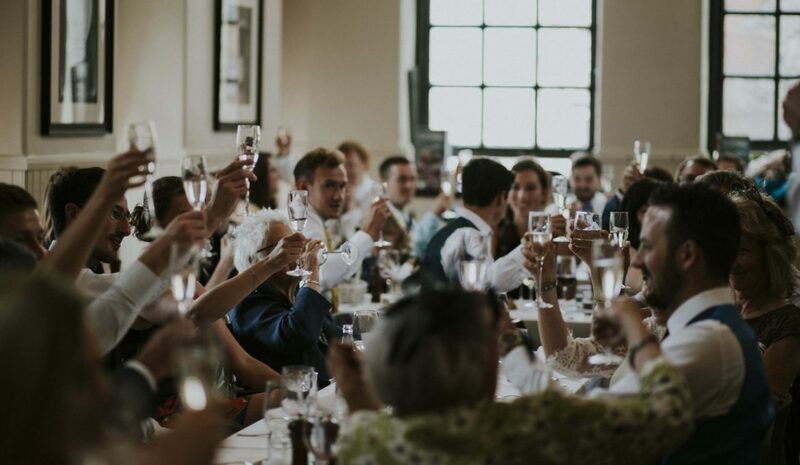 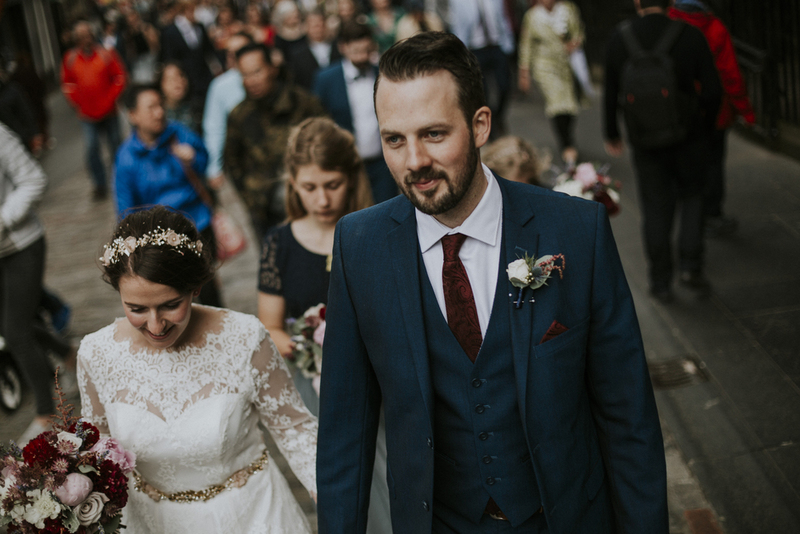 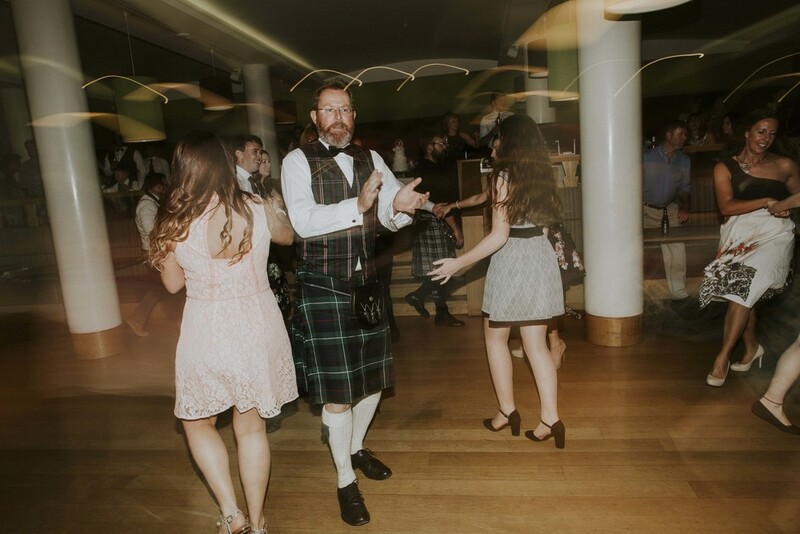 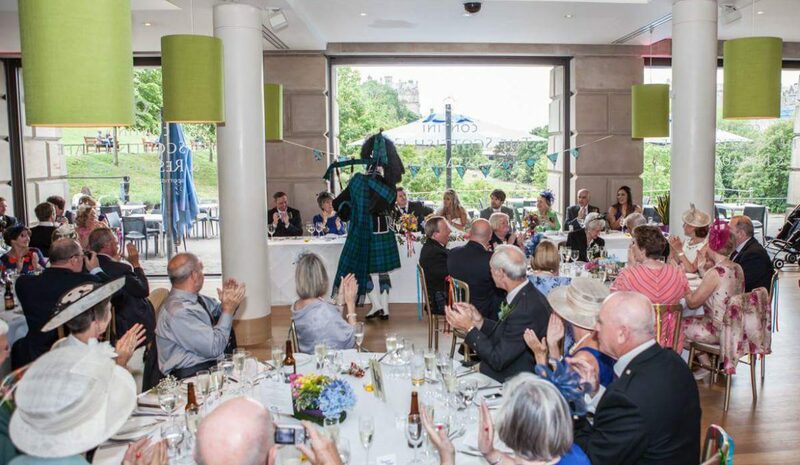 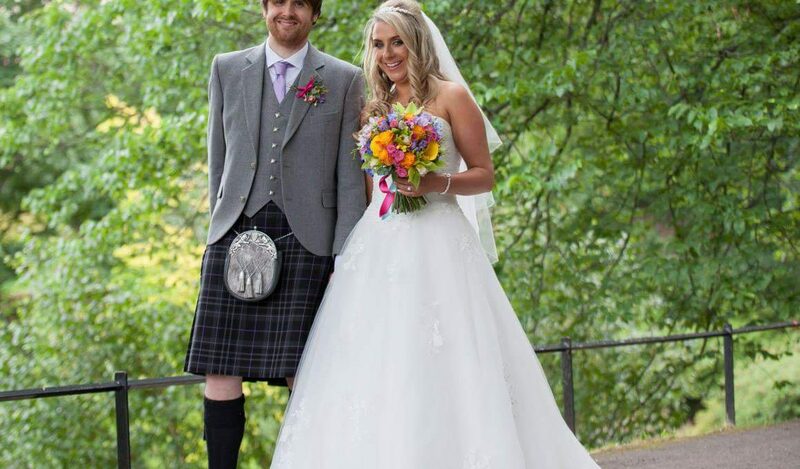 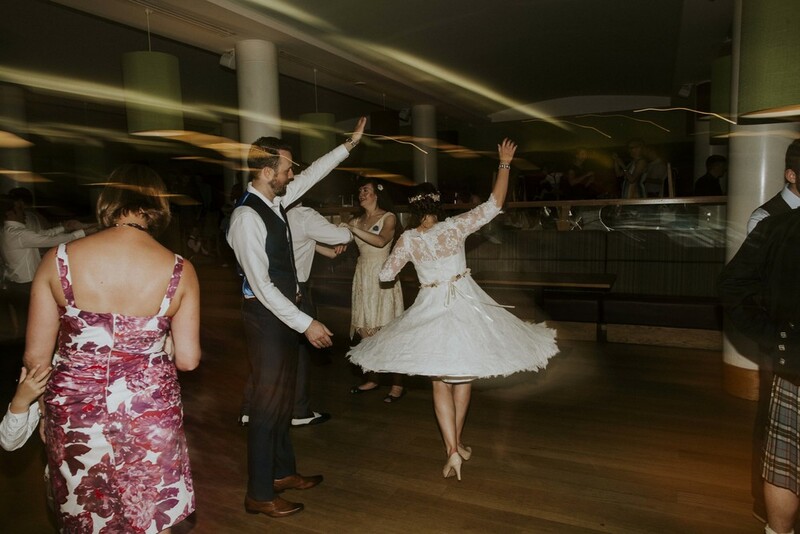 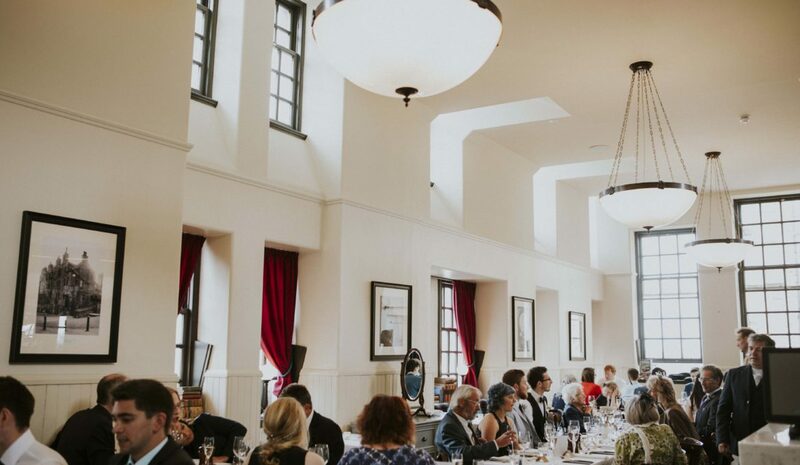 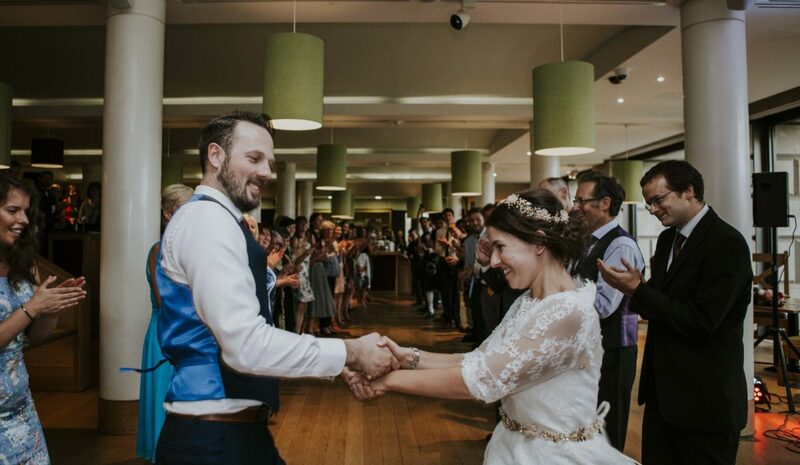 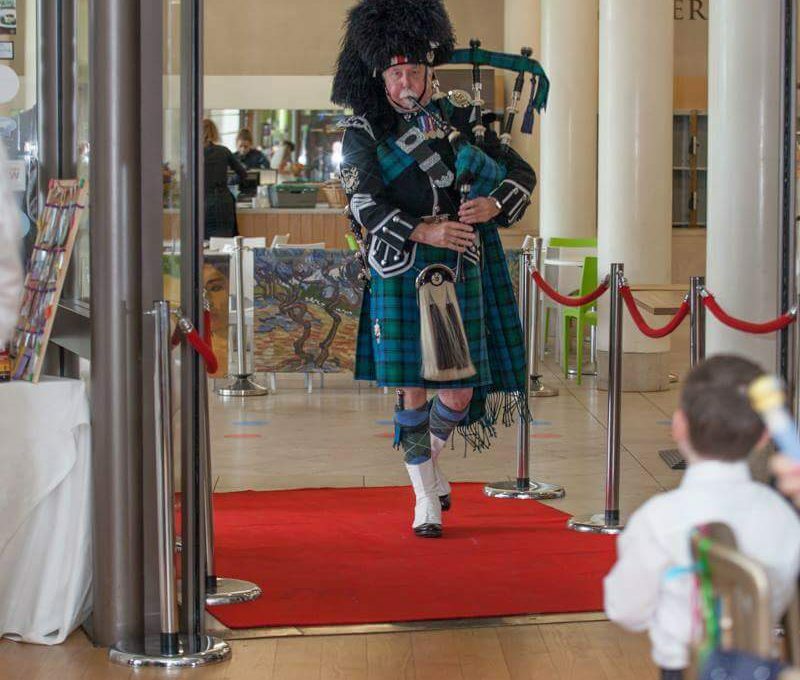 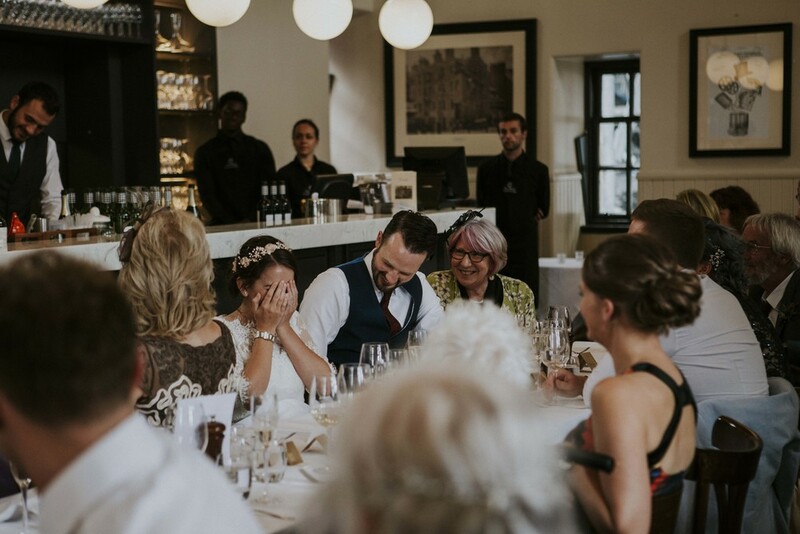 Whether you are looking for a larger (80-240 guests), modern light feel where The Scottish Cafe would be perfect for you, or a more intimate wedding in a historic building like Cannonball House (40-80 guests), we’ve got you covered. 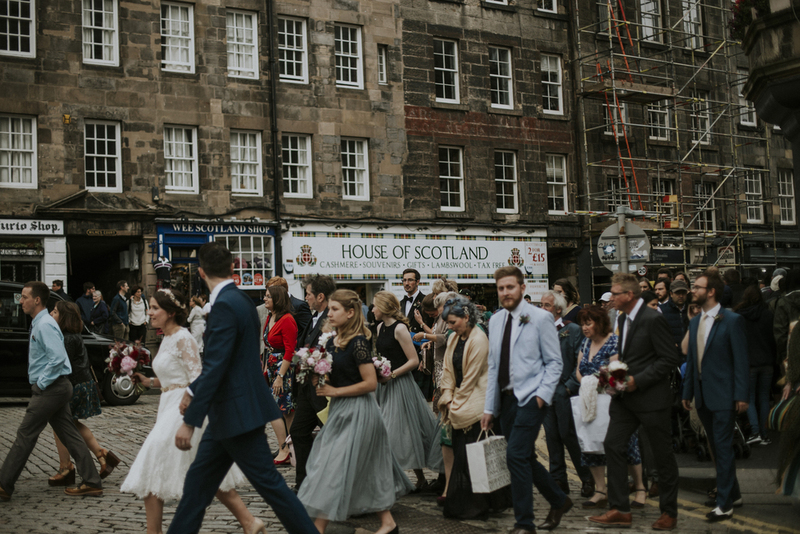 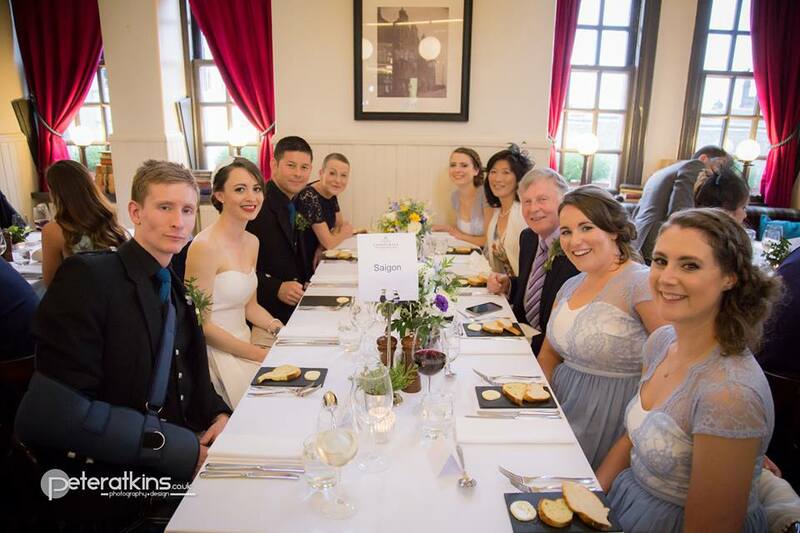 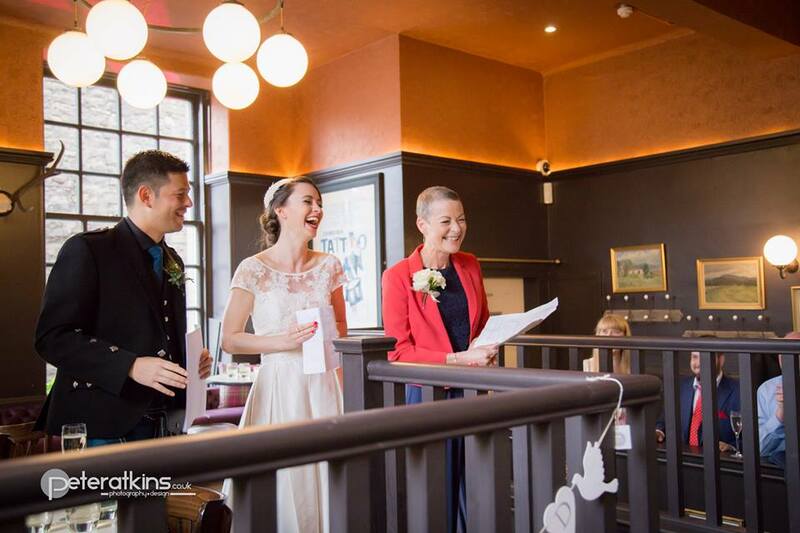 Or better still – enjoy your wedding breakfast at Cannonball House and walk your guests down to the Scottish Cafe for the evening reception! 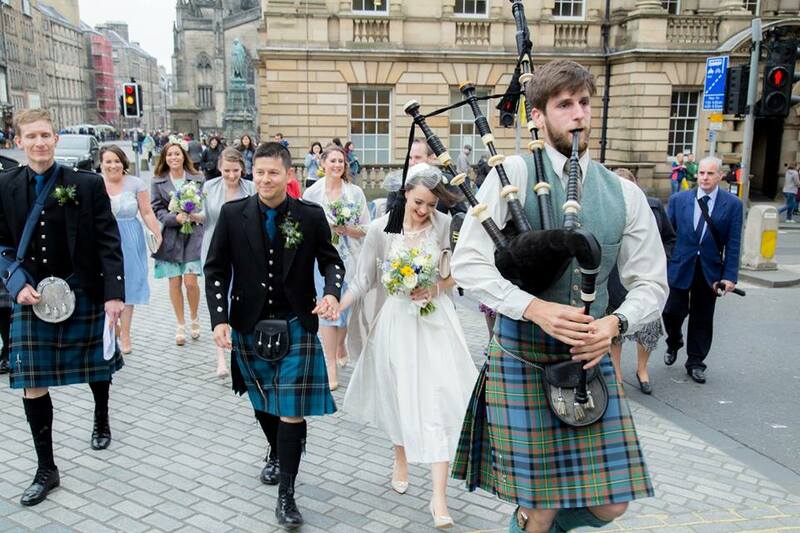 We have had some fabulous weddings being piped down Ramsay Gardens where tourists are cheering and taking pictures. 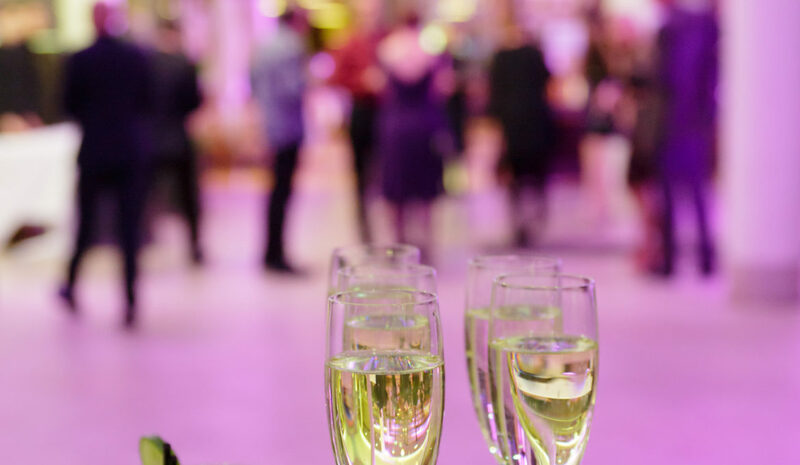 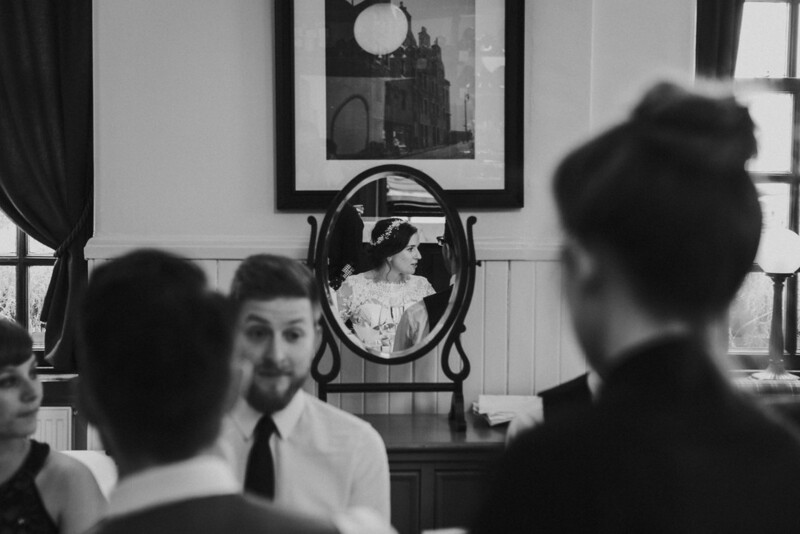 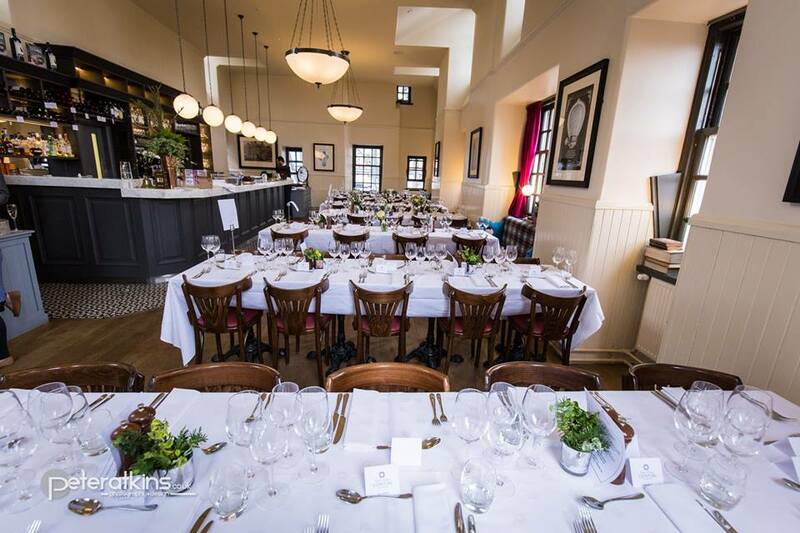 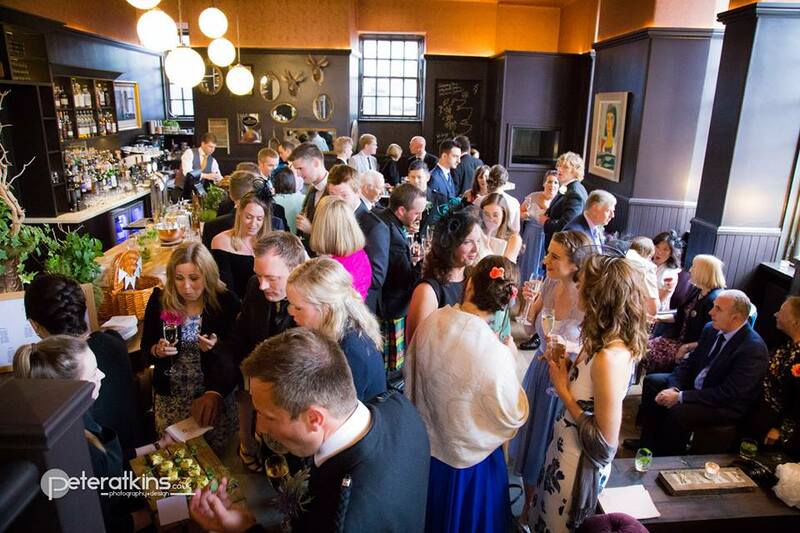 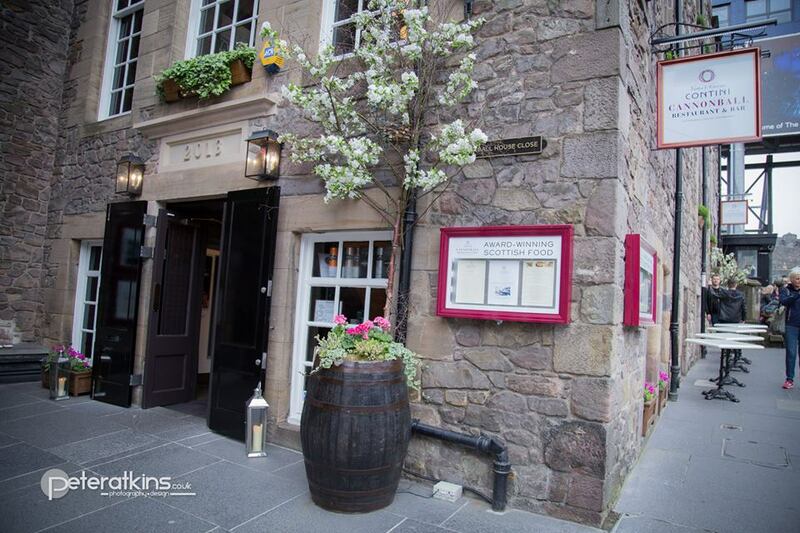 For the smaller wedding parties we have two perfect private dining rooms – one for 15-40 guests at Cannonball House on the Royal Mile or the newly launched Bellavista room at Contini George Street for 10-18 guests. 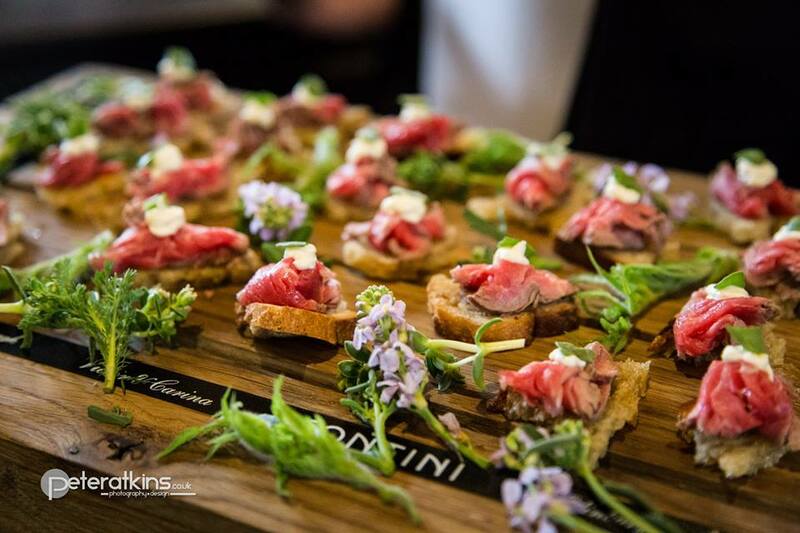 Create the perfect menu from our wonderfully fresh, simple, seasonal produce using the very best ingredients from Scottish artisan suppliers and growers. 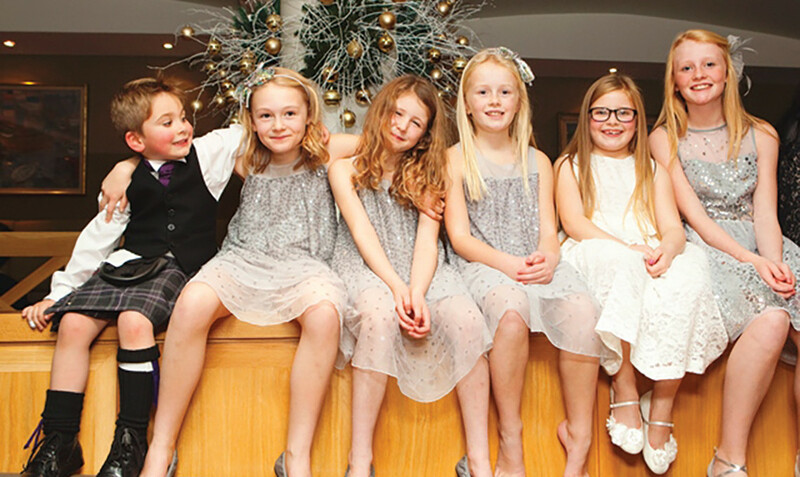 Share your dream day with family and friends and make memories that will last a lifetime. 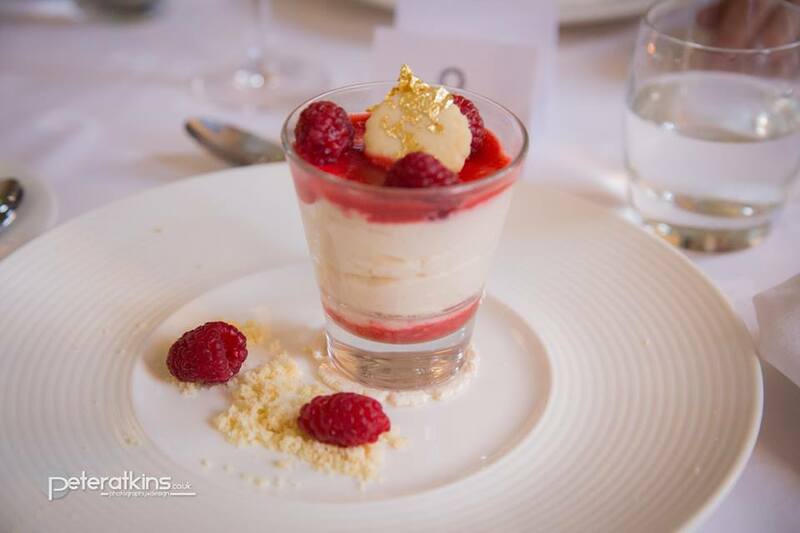 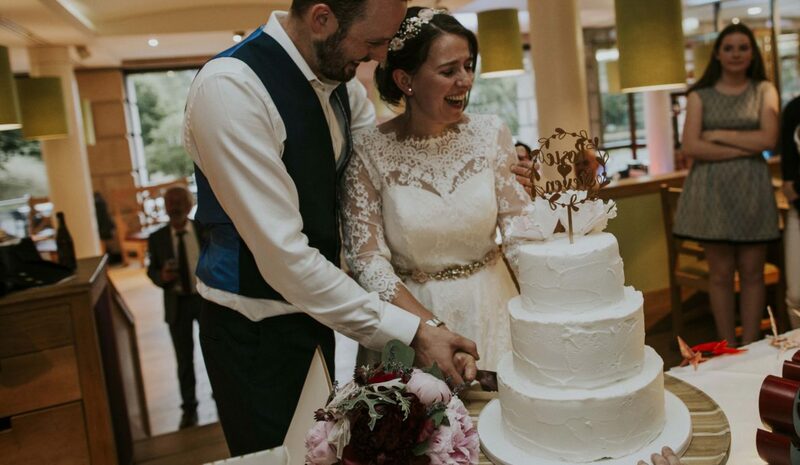 All our wedding packages include: Venue hire, dedicated wedding coordinator, menu tasting in advance of your big day, white linen napkins, personalised menu, table plan and place cards.